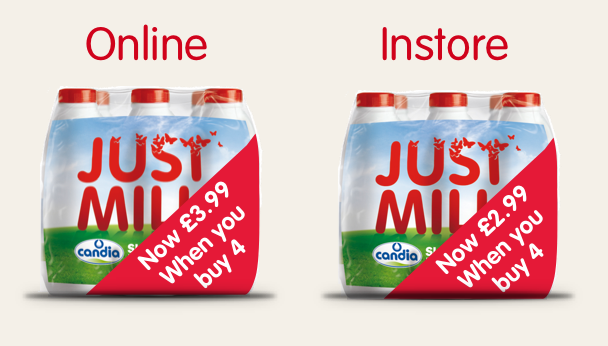 Did you know 6 packs of JUST MILK 1ltr are just £2.99 in store or £3.99 online from COSTCO. Min 4 packs. Stock up for Autumn now from COSTCO. Buy online at COSTCO.co.uk or find a store on our locator at JUSTMILK.com/stores. Please note – membership not required for online purchases but you need to be a member in store.